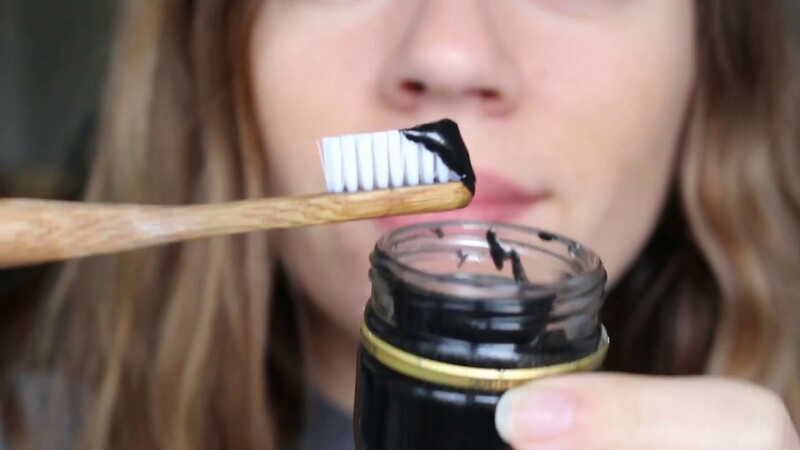 There has been a growing trend recently of people using charcoal in place of toothpaste to clean their teeth. As published in the September 2017 issue of The Journal of the American Dental Association article by Doctors Brooks, Bashirelahi, and Reynolds, the American Dental Association is urging practitioners to warn their patients against this fad. Here is an article that Dr. Isola wrote about gum disease and its correlation with cardiovascular disease. We would like to share an article with you. 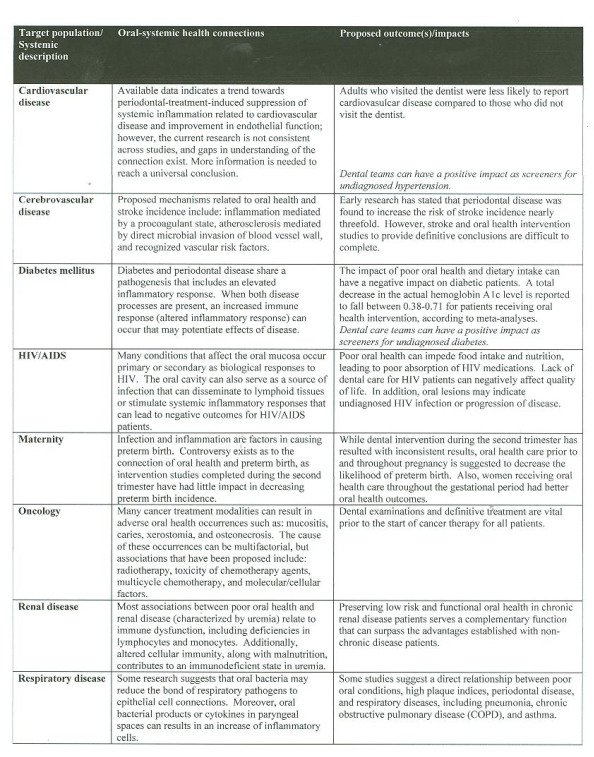 This article shows you the relationships and links between certain diseases and your oral health. This is very important information. We have seen this in action right in our office where Dr. Isola and our staff have helped a patient get a diagnosis for something based off of what they saw in an exam. This chart serves as a reminder as to the importance of your 6 month checkups and cleanings! In addition, here is a link to radio interviews that Dr. Isola did in November of 2013 and May of 2015.